provides a modernized bop and heavy bass to be more suitable for todays climate, but still has that nostalgic feeling. To add to the nostalgia, the visual shot by @AMSTERDAMDIDIT brings the NYC hip-hop culture to life by capturing the spirit of the competitive emcee. As for G MiMs, he plays his part and steals the show with the bars and delivery that live up to the expectations of a emcee out of Harlem. 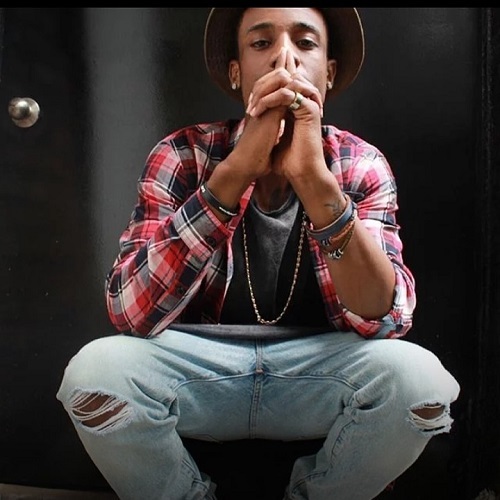 Check out the pure essence of hip-hop with G MiMs "NYSOM" below and look out for new music coming soon.